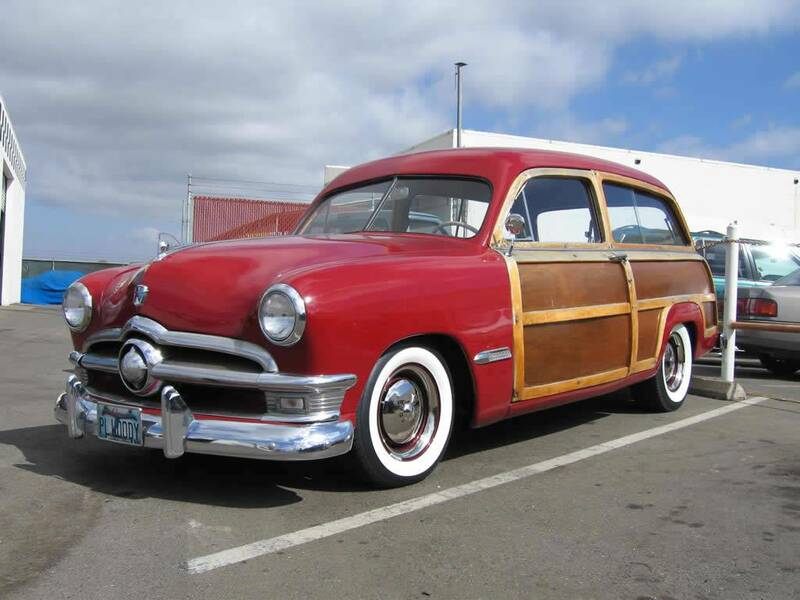 Most Woodie lovers have attended--or at least heard of--a Woodie only event called Wavecrest. Held in Encinitas, CA, an old school surfing and beach community just north of the Del Mar Race Track, Wavecrest annually hosts a magnificent collection of GM, Ford, and Packard Woodie wagons, Ford Sportsman convertibles, and Chrysler Town and Country ragtops. Their goal? Finding the best spot in two big parking lots overlooking those gnarly dudes and dudettes catching the tastiest waves. 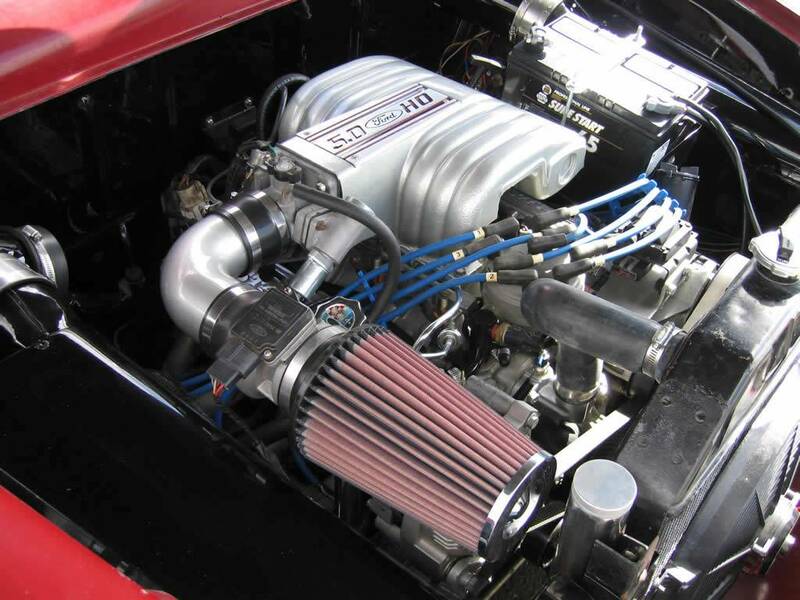 Given JBA Performance’s reputation for customizing and restoring almost any kind of vehicle and the company’s close proximity to Encinitas, it’s not surprising how many Woodies JBA Performance has renovated over the years. John Casey is one such happy customer. There must have been no surf on the morning that John drove his 1950 Ford Woodie into JBA Performance’s speed shop and customization facility. 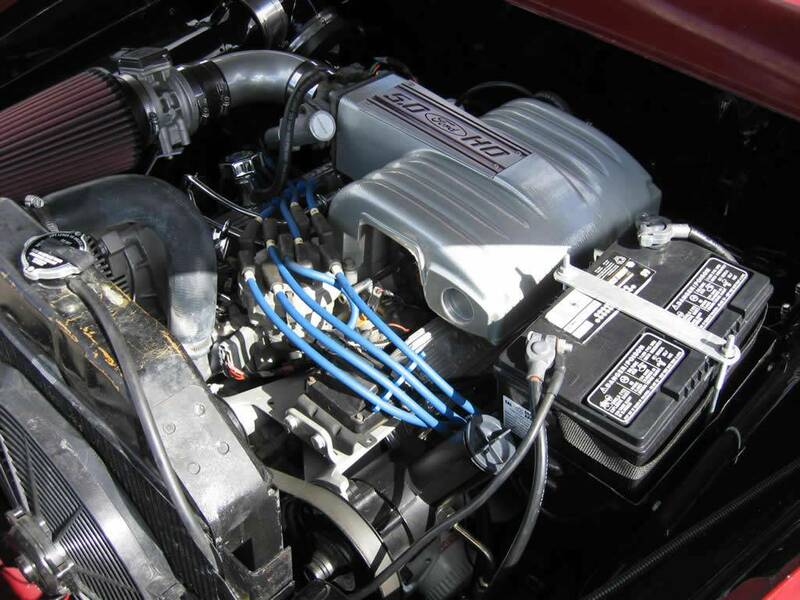 John wanted JBA’s crew to remove the sweet, original Ford flathead V-8 mill and three-speed manual trans and swap in a ’90 Ford Mustang 5.0L EFI engine and Ford AOD trans from a donor car he had recently acquired for the Woodie’s rejuvenation. 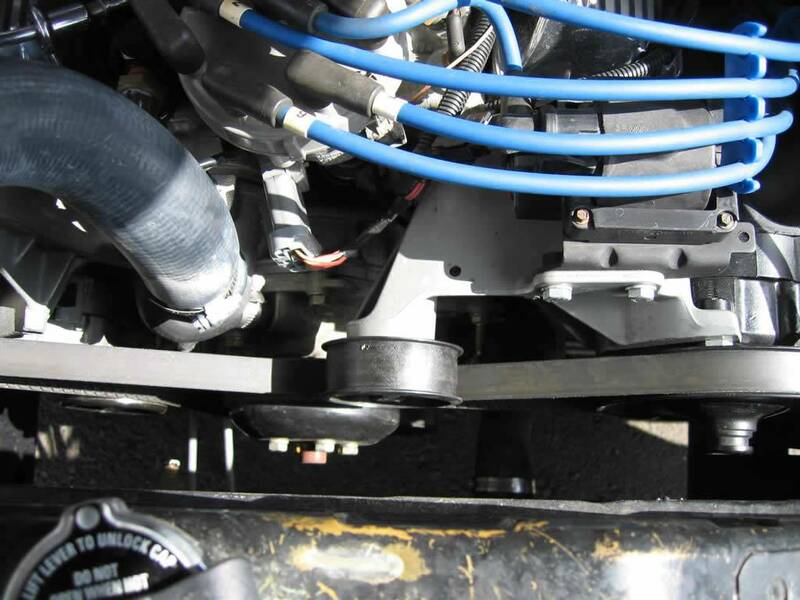 When JBA Performance cherry picked the flatty and manual trans, they noticed some rust in the Woodie’s floorboards. The JBA team made quick work of welding in new floorboards. They preserved the new floor with primer and paint, and then installed a Fatman Fabrications independent front suspension system. 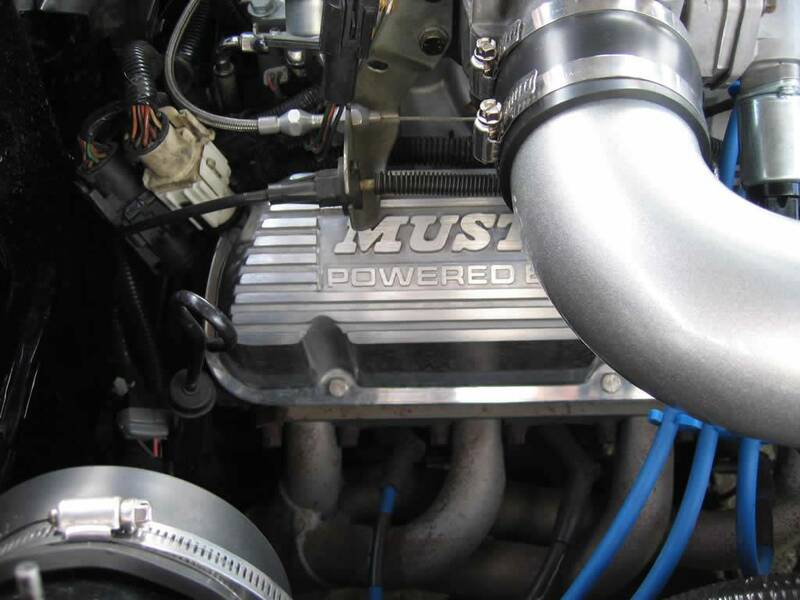 Fitting the 5.0 EFI V-8 and Ford AOD transmission was a piece of cake for the master mechanics at JBA Performance. 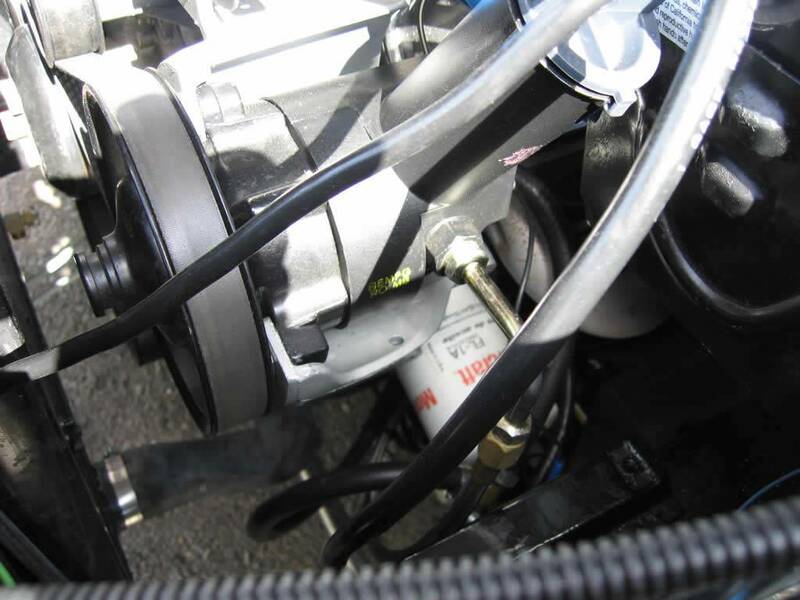 Thanks for precise planning, there was just enough clearance from the Ford 5.0L engine to the firewall. The result? 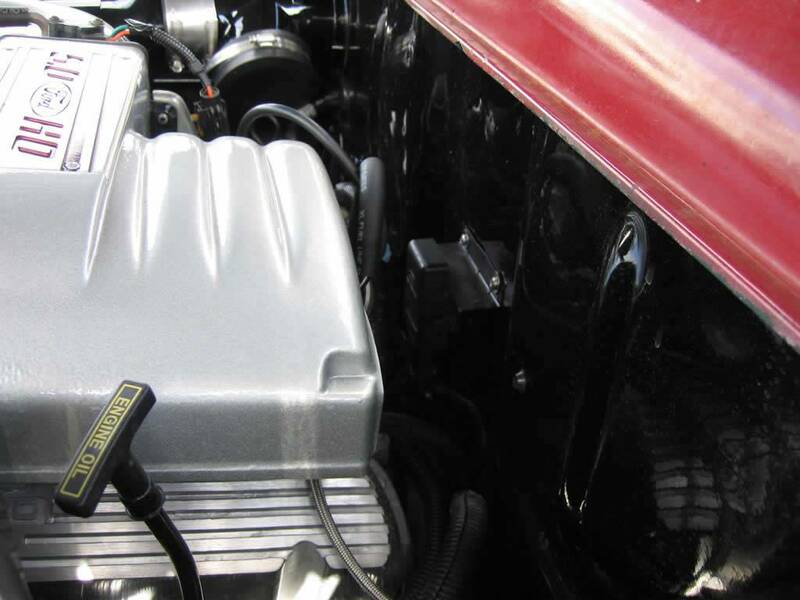 With the new installation, the wagon responded with more than two times the horsepower of the original Ford flathead V-8. When you see a Woodie, you can almost smell the salt and hear the crash of the waves on the shore. That’s how tied to surfing and the beach scene these iconic station wagons have become—thanks to The Beach Boys and the professional car builders at JBA Performance. Recently, Bruce Tucker, JBA Performance’s GM, saw John and his ’50 Ford surfmobile at Wavecrest. 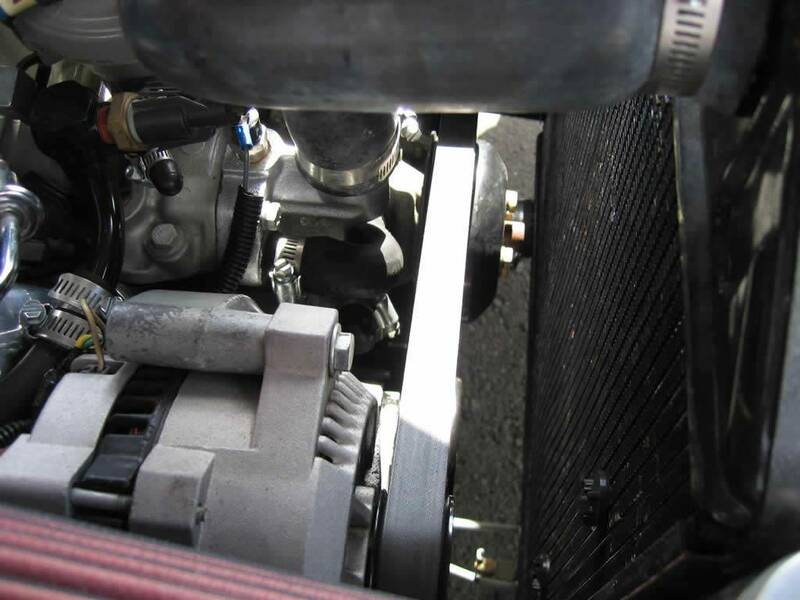 Bruce learned that the original flathead mill and trans are still safely tucked away in John’s garage. 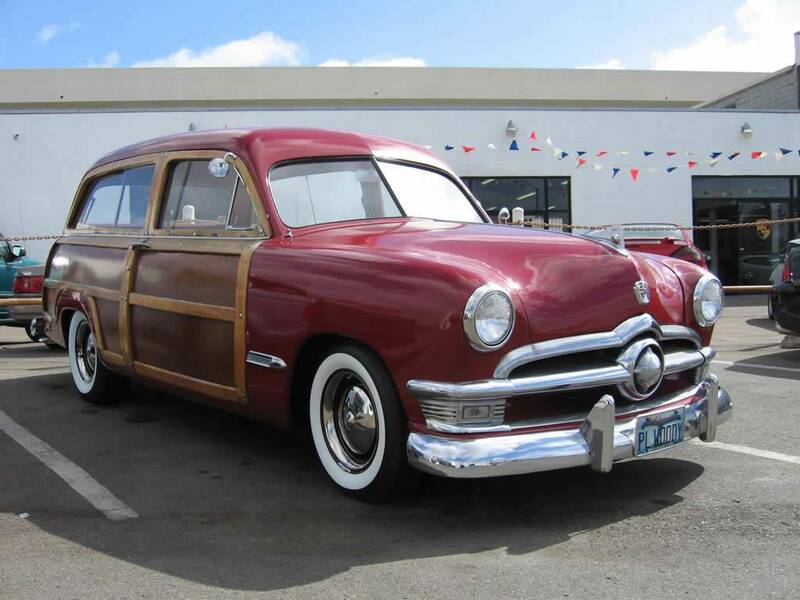 Bruce said that the Woodie still gets cruising and show duty—although only when there’s no surf. Most days, though, you’ll see John bombing down to the beach in his racy red wagon to catch the tastiest tube rides.